I don't know if I've mentioned it before, but me and Aaron are your go-to-guys when it comes to dog sitting, cat feeding, plant watering, bringing your trash cans to the curb when you're out of town, bringing in your mail, watching the kids, etc...And not because we excel at any one of those things. It's just that we're always around to do it. When family or friends go out of town they know just where Aaron and I will be...right here! You can call Aaron at most hours of the day and say "I'm outta gas about thirty miles east of anywhere...can you come get me!?" More than likely he'll be able to come get you. If Walt desperately needs help with a school report he put off 'til the last minute...I can be there, pencil in hand, in ten minutes. Living near your family and being in business for yourself can feel like being a surgeon on-call. Everybody knows we can shift our schedule around...because we make it up as we go! I bring this up because this past week we've had my sister's tiny little dog Jack (whom we only call Jackie, and my sister HATES it!). Missy had been down in Mexico and Me and Aar are really the only two viable long term babysitters when it comes to Jack. He's a little dog and like most of his kind he despises being left home alone...at all. Since we work from home, we're a perfect fit for entertaining the 'lil pipsqueak for a week. So counting Carlos the Chihuahua, it's been the four of us this week, and although Jack's 6 am pee schedule is taxing, we've been having a blast with the little guy. Last night, around midnight we picked up Missy from the airport and tearfully gave up little Jackie. Oh yeah, that's another thing, you can ask us to pick you up at the airport at 4 am and we'll oblige. We won't exactly love the experience, but what the heck. What's funny is that I KNOW that so many of you blogging maniacs are the same way! I know that you guys are those people. The one's who get called last minute, in a pinch. And the secret is...we love being those people ! Life goes by in a blink and if you've got your head in the right place you'll find that the most meaningful moments are those that you spent helping your family and friends. The efforts that come without rewards are often the most rewarding. Anyway, I'm making it sound like I'm Mother Theresa just because I babysat one of the cutest little pups you'll ever see! I don't mean it that way! What I mean to say is that when it comes to giving a hand to friends or family...the pleasure is all mine! My Flickr friend Carol from Germany is such an amazing talent!. And because I'm such an untraveled American I immediately associate her talent with "the old world", "the motherland", simply because she's from Germany! But I do see some truth in it. 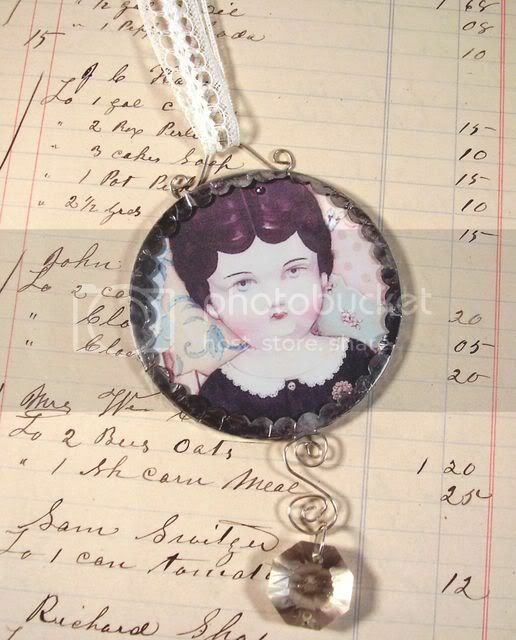 She's one of those ubercrafters who can collage, solder, papercraft, bejewel, etc. 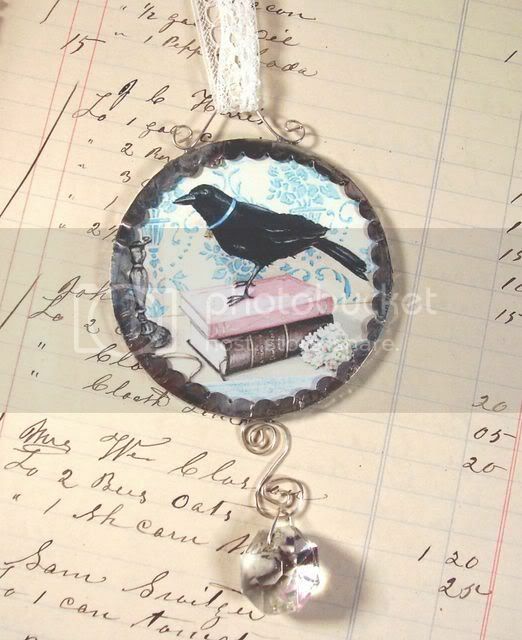 etc... She sent me a pic of this piece of jewelry and I nearly fainted...I swear, it was within a day or two of The Well Read Raven's debut and she already immortalized him behind glass! This is a two sided piece with our Charlotte on the other side...and it's large! If not worn it can be displayed in the home. 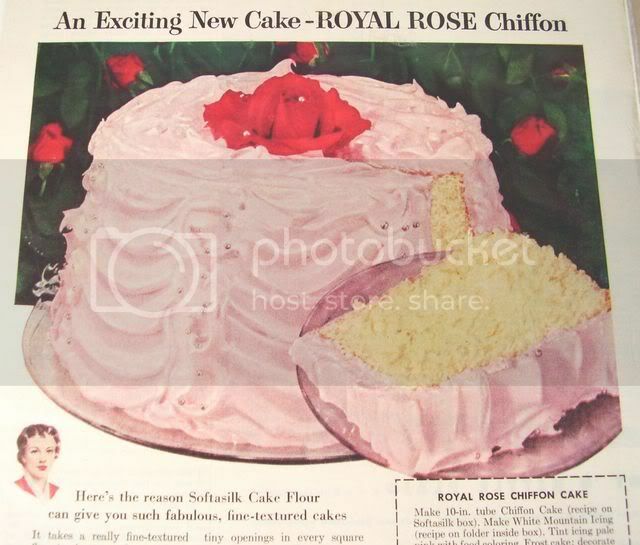 As soon as I saw thephotos I needed it! The Luftpost could never be fast enough! I love it! And since it's my artwork I treasure it like my bronzed baby shoes. 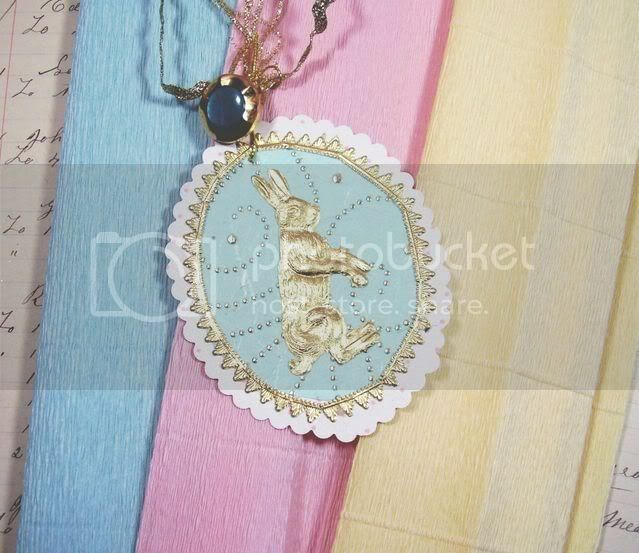 Also, that Dresden foil bunny tag is from the hands of Carol, as well as that little selection of German crepe paper he's resting on. Believe me, German crepe paper is far superior to any of ours (feels almost like fabric and is amazing for nutcup making! )...because it's "old world"! And I'm only half kidding when I say that! It is true that all this kind of stuff is made better over there. Anyway, I'm so grateful to Carol for her beautiful work! Love love love it!!! I can't believe how fast the time has flown...how quickly the week with little Jackie went. I have to tell you about picking up Missy at the airport and the details of all that in the next post...tequila is involved! 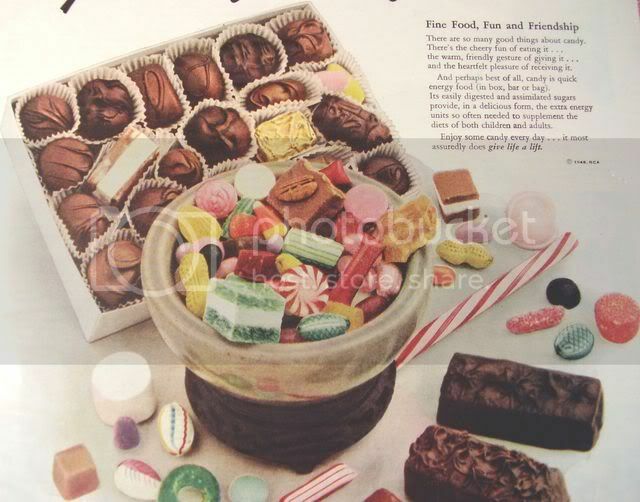 Before I sign off, I want to thank all you guys again for all your sweet comments on my Blogiversary. I'm gonna tell "my lady" just how great all you guys made me feel! Enjoy your treasures- you deserve them! One more thing....I had to laugh reading this post because you mention "your lady" and Mother Teresa in the same post and coincidently, I just talked to "my lady" yesterday and she made reference to how she couldn't quite picture me as Mother Teresa in the streets of Calcutta (long story, not worth it...) - so how weird is that!! You lucky, lucky gal! Kimla is so talented! 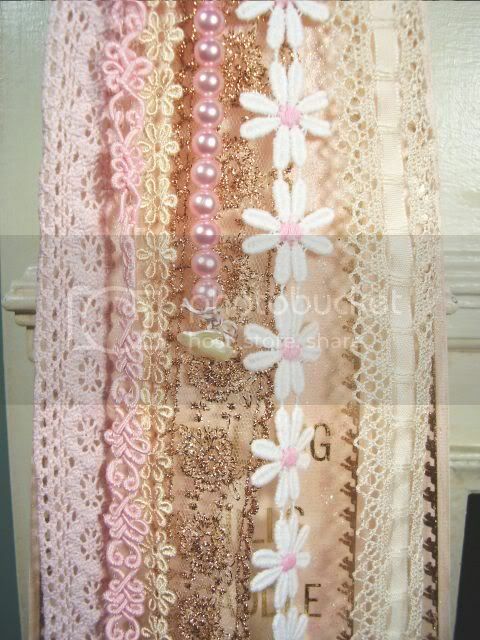 Those ribbons are JUST AMAZING!! and I'm dying over that fab. frame!!! I *love* the little bunny tag from Kris! TOO CUTE!! Funny that y'all are the 'go to' people, we are too... those 4am airport visits are what memories are made of! We always just say, "It's not bad, we're just MAKING MEMORIES!" (with bleary eyes and LOTS of coffee!) Ha! WOW! Such adorable ribbons, I'm so happy for you with this goodie package, I'd be on cloud 9 all day & night if this arrived on my doorstep. You so deserve this! Now that you gave me some more wonderful ideas.....it's off to the craft store. Those ribbons are amazing!!! And the jewelry is wonderful. You lucky girl you! The ribbons from your friend are so absolutely wonderful. I would have died getting these in the mail. So very creative I love love love them. 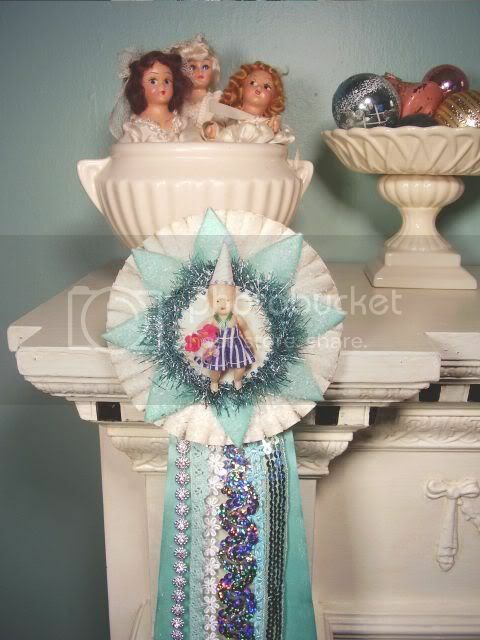 Oh Jenny, I am so thrilled that you like your ribbons! They look great in your home. Thank you for such a glowing post...I am grinning like a bunny from ear to ear! It's always fun to see what you come up with next! Keep up the beautiful work! I'm back from a little trip to Hamburg, catching up with my blogging friends. Well I think this is what a family is for, to help eachother. I can always count on my family and they can count on me of course if they need me, my car or whatever. It's a good thing to have people like you and Aaron that you can rely on in your life and I'm sure your friends and family appreciates that very much! Thank you for the beautiful presentation of the pendants, it was so much fun to make them for you! 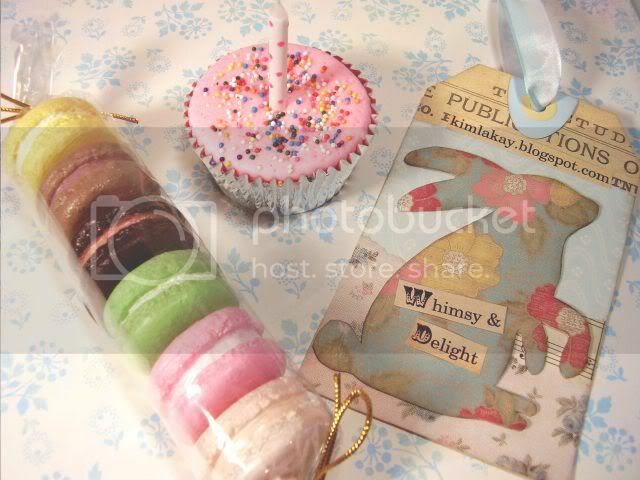 Glad you like the little tag and crepe papers too! Kimla has really spoiled you, how nice! 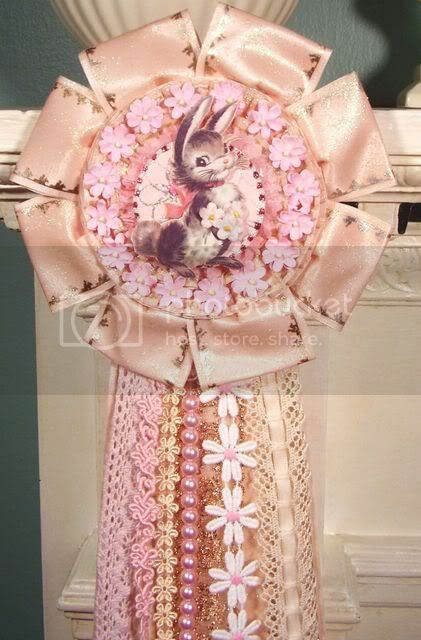 oh my oh my that bunny ribbon is to die for, it's perfect!!!!!!!!!!! 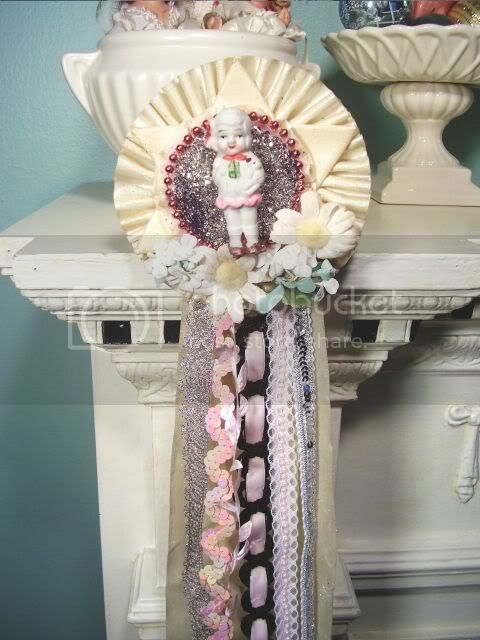 The bunny is just perfect and those trims, especially the daisies, oh how i love daisies! Just lovely! 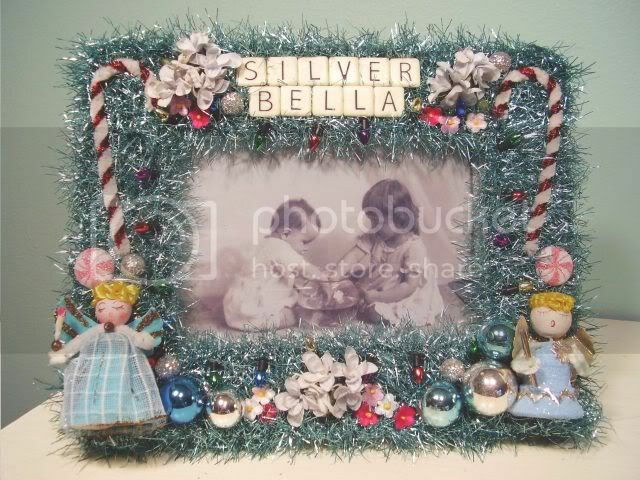 I soooo love and covet the silver bella frame as well! She is so talented!